When it comes to being economical, there is more than one way in which you can save cash. One such way is to do things yourself; some things like vehicle maintenance. Vehicle maintenance sounds insanely complicated, but it really isn’t. 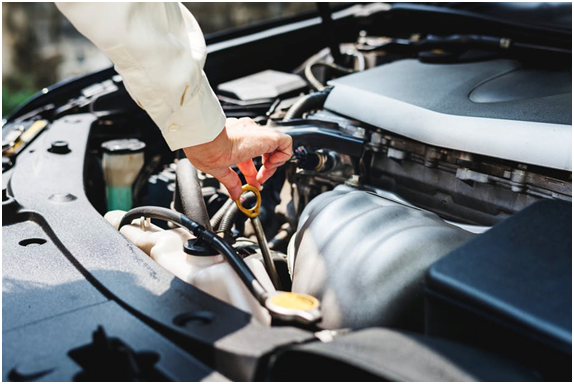 By learning to do projects like maintaining your car yourself, you can save a whole lot of cash that you spend on getting repairing done professionally. You do not have to be an automobile expert to do this. All you need is a little schooling. Here are 8 of our tried and tested vehicle maintaining tips that any rookie can handle with the utmost ease. Let’s get started. Every car needs a new air filter after it runs for approximately 10 to 12000 miles or after a year or use. 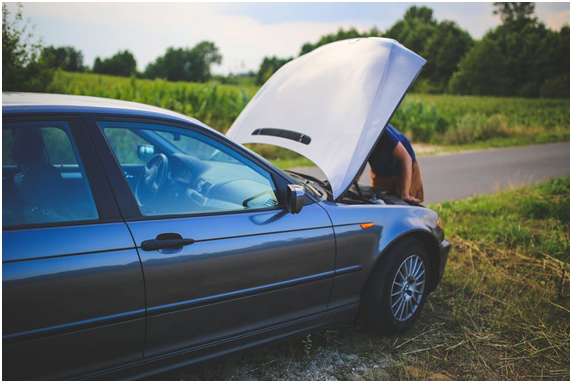 It is a simple task that can be either handed over to a mechanic or be done at home with minimal costs and in a fraction of the time. All you need to do is find your filter underneath the hood of your vehicle. The air filter typically looks like a black rectangular box featuring metal clips on the side. Open up the filter box and find the direction in which the filter is facing. Remove the old, worn out filter and insert the new one in the same position as the previous one was. Close the metal clips and you are done. Changing windshield wipers is ridiculously simple and something anyone can manage independently. Every six months to a year, your car calls for a windshield wiper change. 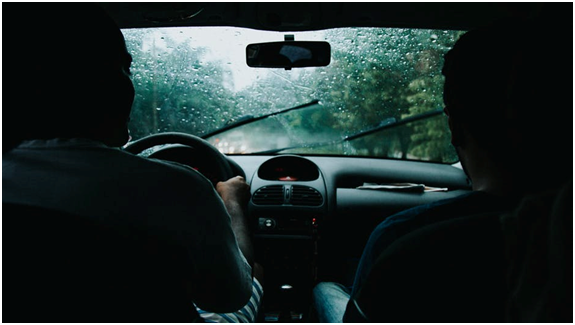 We tend to prolong their use to avoid the cost of getting them changed, but in the process, we end up predisposing our windshield to streaking and scratches. Start by lifting the blades and removing the old ones. Look at how the blades are connected to the arms. Typically the tab is present on the underside of the wiper. Push the tab to remove the blade. Attach the new set on to the metal arm whilst ensuring not to damage the windshield. Make sure they are secured into place and you are done. Spark plugs call for replacement after approximately 30000 miles. This task is a little tedious and requires patience so be sure not to rush it. Attached to thick rubber wires, spark plugs are easy to locate. They come in sets of four, six or eight depending on the number of cylinders in the vehicle. It is important to not remove all the wires from the spark plugs at once since they are installed in a specific order that must be maintained. Remove the first plug using your plug socket and ratchet extension. Install the new plug manually first and then proceed to tighten it with your wrench. Make sure not to overtighten it. Reattach the spark plug wire and then move on to do the rest in the same manner. Oil is advised to be changed after a car has been driven every 3000 to 5000 miles. When changing your oil, make sure not to do it when the engine is hot. Wait for the car to cool down. Jack up your car and locate the oil pan underneath. Unscrew the drain plug and allow the old oil to drain into the oil pan. Replace the drain plug once all the oil is out. Move on to replace the oil filter in the engine using an oil filter wrench. Lubricate the rubber gasket on the new filter using motor oil. The new oil must only be filled two-thirds of the way. Screw in the new filter and tighten it manually. Fill the new oil in your engine and check your oil level using a dipstick. Discard the old filter and recycle the old oil. This job is messy but comes with the highest level of satisfaction. A stable battery connection ensures that your car is running smoothly. White residue on posts can affect your car from functioning adequately. Start off by checking your terminals by removing the negative cable first always. Do this manually or with a flathead screwdriver. Clean the posts with any cleaner you can get your hands on and clean the posts vigorously with a wire brush.Dry the posts and replace the battery terminals. Every vehicle’s radiator must work efficiently along with its cooling system. It is normal to have your radiator get filled up with deposits that can mess with its cooling system. Radiator flushing is a cheap and quick way to make sure your vehicles are running smoothly. Usually, a radiator flush is advised every one to two years. Make sure your car is completely cooled down before you start this task. Find the radiator drain plug and allow the old coolant to drain completely. Replace the drain plug and remove the radiator cap to add the radiator flush solution. Fill the remaining radiator with water. Start the car and let it run for 10 minutes. Turn the car off and allow the engine to cool. Drain the radiator and refill it with fresh coolant. A practice required after running for approximately 20000 miles, brake pads must be replaced by first jacking up the vehicle. Remove the wheels and the brake calipers to allow the brake pads to slide out. There are bolts on both sides of the back of the caliper. These must be removed and set aside. Pull the caliper upwards after holding it from the top. Without disturbing the brake line, remove the calipers. The old brake pads must be replaced with new ones and secured using the same retainer clips used before for the old pads. If you don’t do this quickly, you might need to sell your vehicle to scrap car buyers. Fuel filter changing must be an annual task because it ensures that your engine is protected from damage. An advanced project, this task requires you to be patient as it can be tedious, tricky and also a little dangerous. Start by relieving fuel system pressure and locate the fuel pump fuse on the fuse box. Disconnect the fuel lines from the fuel filter using two open-ended wrenches. Turn the wrench counter-clockwise to allow the bolt to come out. Remove the old filter after repeating this step on the other side. Change the fuel washers and then proceed to install the new filter. Before you start the car, return the fuel pump fuse. Vehicle maintenance costs are soaring through the roof. Simple, manageable tasks cost fortunes; therefore, it is better to learn these tips yourself. If you cannot learn the complicated ones, you can always start with the smaller ones. As long as you are not comfortable with the difficult procedures, it is best you steer clear of them.